Bev is an owner/founder of West Harbour Insurance and celebrating the company?s 10th anniversary. 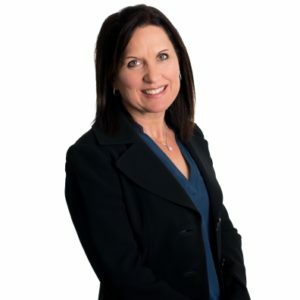 She is mutual fund and life insurance licensed, and over the years has acquired expertise in employee benefits, life insurance and disability insurance. Her past experience includes farming, sales and banking. As a business owner she recognizes the potential financial risks if a serious injury or death occurs with a key person, and how quickly that can change family lifestyle. Bev loves meeting people and helping you protect what matters most, so that you can enjoy life.